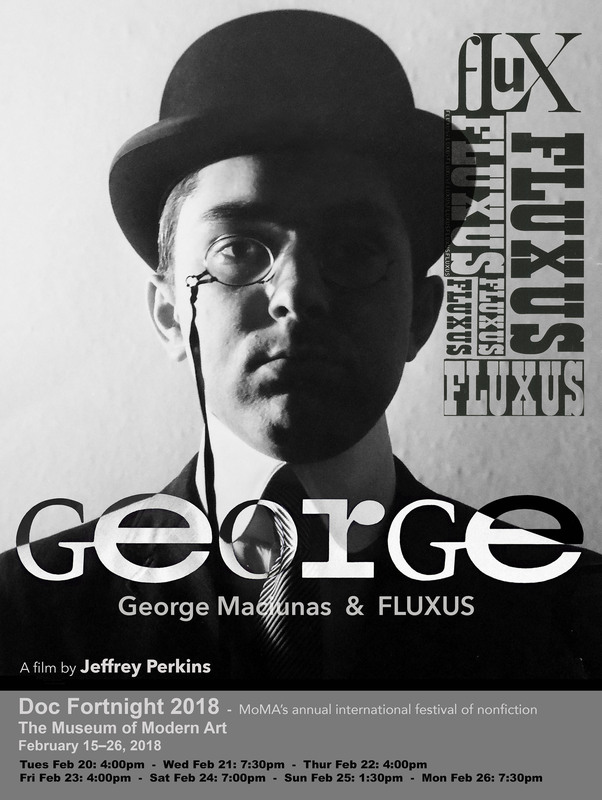 I’m very, very excited to announce that this amazing documentary about visionary Lithuanian, George Mačiunas, leader of the Fluxus movement, will be screened February 20 – 26 at MoMA. Go see it if you’re in NYC! Bonus: listen for George’s mother’s voice in the film, you may hear someone familiar (my voice!). So incredibly humbled to be a part of this film.